Provides the basis for an individual to stay connected and stay ‘informed’ based on what information they wish to receive or interact with from within the home right to the place of work. Proactively and predictively monitors the systems and services on a 24/7 basis to able to react promptly to minimise or eliminate disruption to the residents, visitors and business owners. Enables the gathering, management and processing of data in a manner which is productive and beneficial to all concerned and providing a reliable communications platform for this purpose. Population in cities is expected to grow from 3.6 Billion to 6.3 Billion by 2050. A connected self-aware environment that includes but is not limited to weather changes, traffic control, crowd sourcing strategies and medical alerts. 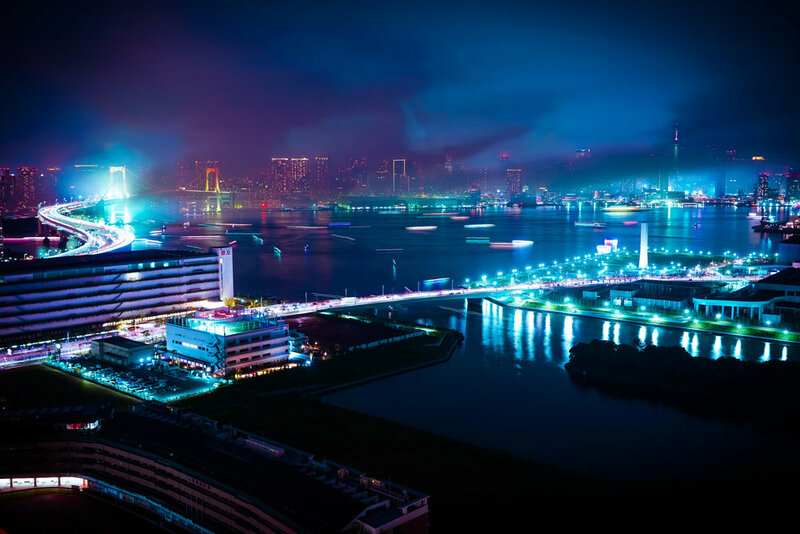 Cisco, launched the Global Intelligent Urbanization initiative to help cities around the world using the network as the fourth utility for integrated city management, better quality of life for citizens, and economic development.